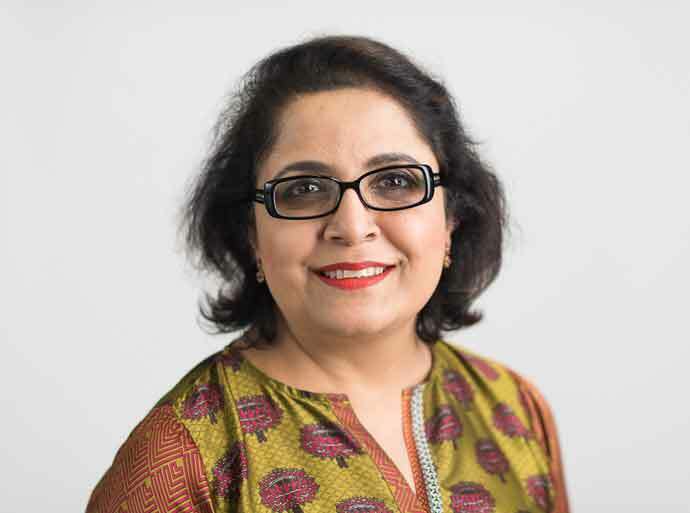 Mrs Qureshi is a Consultant Gynaecologist at Circle Bath Hospital, with more than 12 years’ experience in her specialty. She has a particular interest in pelvic floor disorders and continence. She completed her specialist training in Obstetrics and Gynaecology in Oxford, and is now a fully accredited Obstetrician & Gynaecologist and Educator. She is on the Specialist Register of the General Medical Council. She has also completed training in advanced ultrasound and holds a Diploma in Family Planning and Sexual Health. Mrs Qureshi strongly believes in providing evidence based treatment with great emphasis on patient choice and clear information. Mrs Qureshi is happily married with three wonderful children: two boys and a girl. Her husband is also a doctor, specialising in Urology. She enjoys travelling, reading poetry, and watching movies. She also loves hunting for antique furniture. She is fond of experimenting in the kitchen, and pays her friends and family to say that she is an excellent cook. One day, she would like to achieve her lifelong ambition of learning to play the piano.